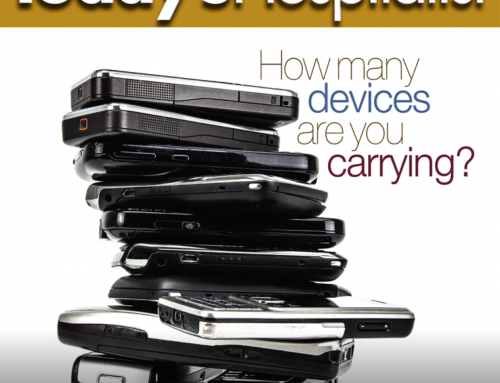 Home/OSMD Blog/Are Patient Hand-Offs a Formal Part of the Medical Record at your Hospital? At the Society of Hospital Medicine 2007 Annual Meeting, 300 attendees attended a workshop where the Society of Hospital Medicine’s “Handoff Task Force” presented its draft recommendations for handoffs, with goal of that the final recommendations would be applicable in both community and academic settings. Participants had the opportunity to provide additional ideas for the recommendations (anonymously through submission of index cards), and were asked to cast up to 3 votes for recommendations that should be removed from the presented draft. The final recommendations were published in the Journal of Hospital Medicine (2009 September ; 4(7): 433–440). Here, the Handoff Task Force opened a can of worms regarding internal handoffs, recognizing the reality that so many practices use informal forms of communication to capture internal transitions in care. Google Drive-based signouts, word documents, excel spreadsheet, personal e-mails, enterprise healthcare e-mails, and even text messages are used by programs for internal communication of patients lists at the time of any number of transitions in patient care. These forms of handoffs are largely not compliant with HIPAA, given the insecure form of these communications. These communications, therefore, do not appropriately protect the Patient Health Information (PHI) that they contain, and therefore can result in legal, compliance, and regulatory risks. The legal status of a signout is another interesting question raised by the Task Force. Clearly, these documents, if available, could be discoverable by diligent attorneys. However, this does not equate to these documents being a formal, designated part of the hospital’s or practice’s medical record; thus, they would not be offered during any initial discovery of a hospital’s medical record. That said, while having informal signouts may seem almost like a legal protection from discovery of these important and clinically relevant documents, the reality is that informal signouts give members of a hospitalist group no direction in what information to include, and may result in inappropriate, and even incriminating content to appear on these non-structured documents. OnServiceMD address both of these concerns. 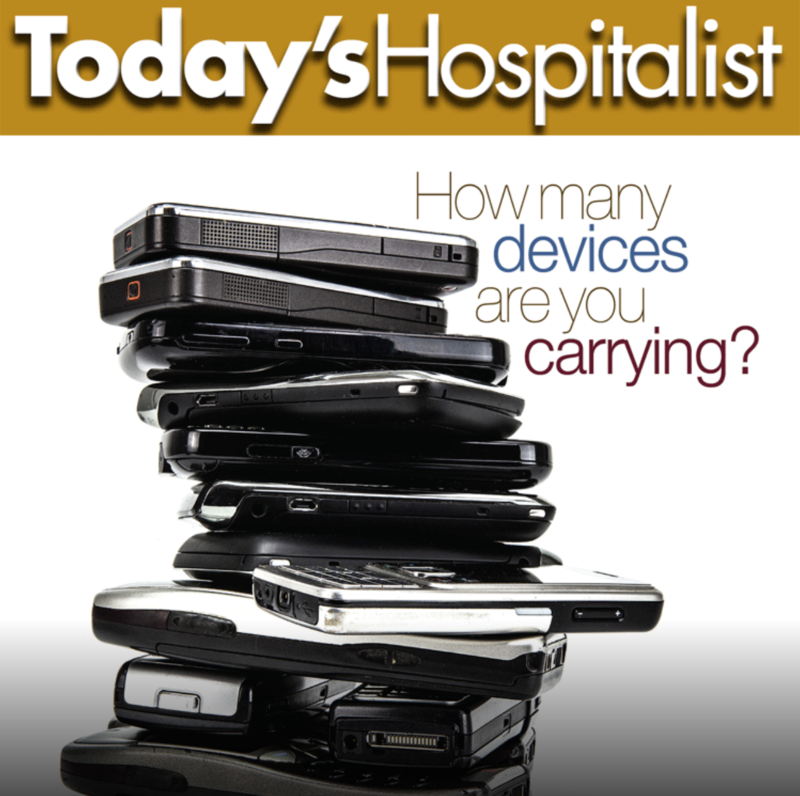 The cloud-based hospitalist software sends all communications through secure, HIPAA compliant technology. Further, by lending structure to overnight signouts and off service hand-offs, and by providing a mechanism to share more sensitive information among colleagues, the software provides a balance between retrievable data and information that is transiently included with a handoff. Further, structured, auditable transitions in care communications may actually lend itself to more legal protection for hospitalists than legal exposure.